Art is a very important subject in our homeschool. 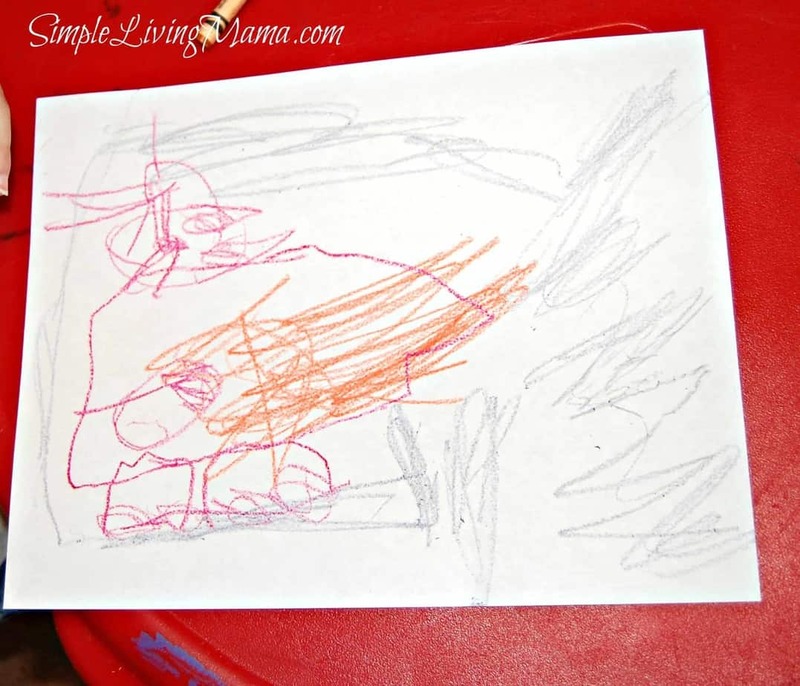 My children love to create their own art, and I love to introduce works of art to them. 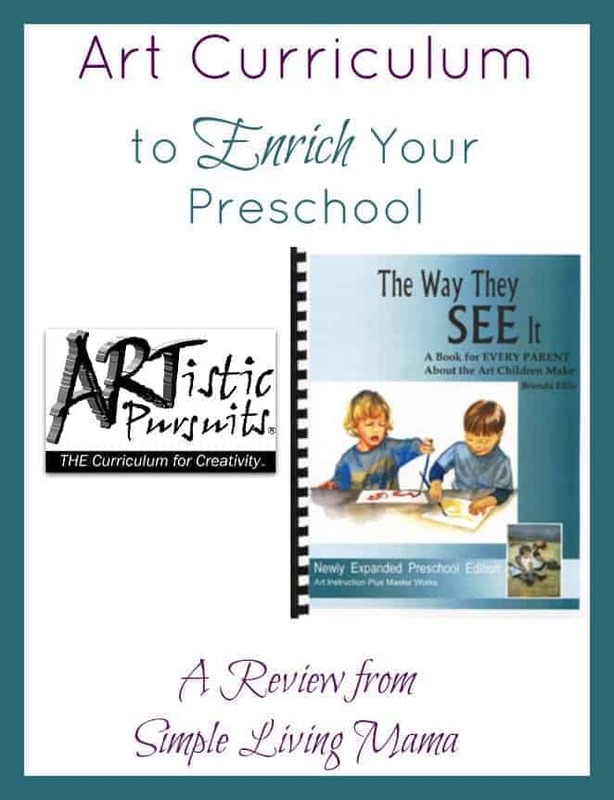 We recently got the opportunity to review The Way They See It Preschool edition by ARTistic Pursuits. 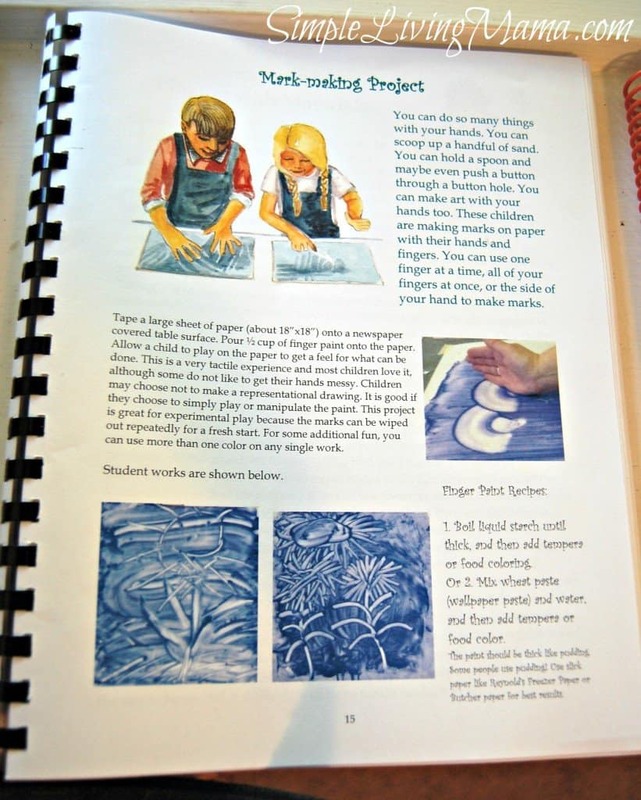 ARTistic Pursuits provides a homeschool art curriculum for preschoolers to 12th graders. It is designed to involve children in the creative process while also introducing them to fine art. I was beyond thrilled to receive this beautiful book in the mail. It is geared toward ages 3-5, which was just perfect for my two oldest children. It really is beautiful. Each lesson begins with an explanation for the parent called “Grown-Up Talk” that gives you an idea of your child’s stages of artistic development. You will also get practical tips to use with your children to teach them how to hold pencils and scissors correctly. After you read the Grown-Up Talk section, there is a Picture Talk section. You show your child a beautiful Master work of art. 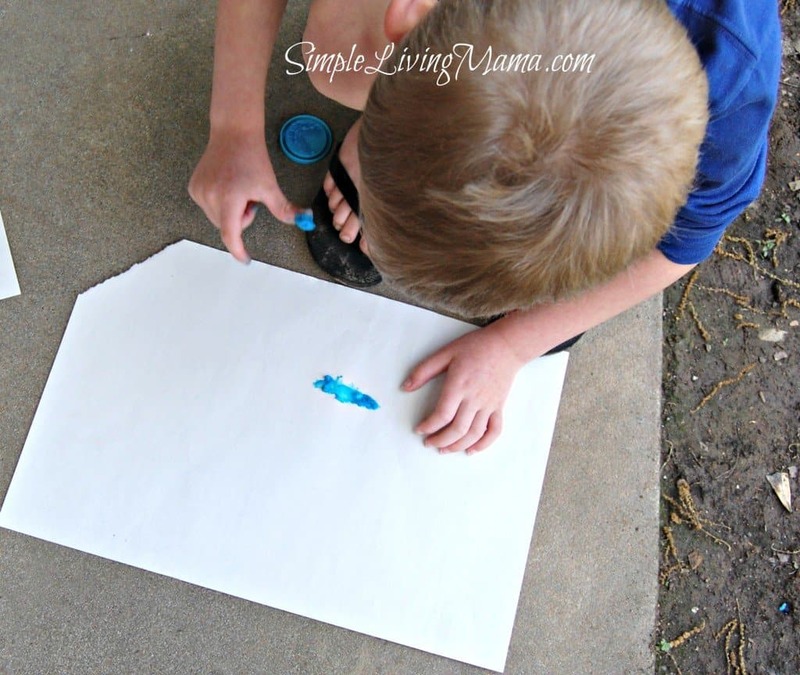 This really introduces your child to different kinds of art and it’s fun! The last section of a lesson is the Project section. This is the most fun for the child! You get to let your child express themselves through wonderful projects. You just provide a guide for them and let their creativity shine! 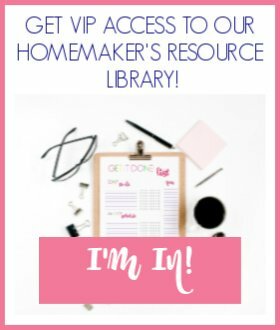 Overall you get 26 fun lessons plus 10 additional projects! 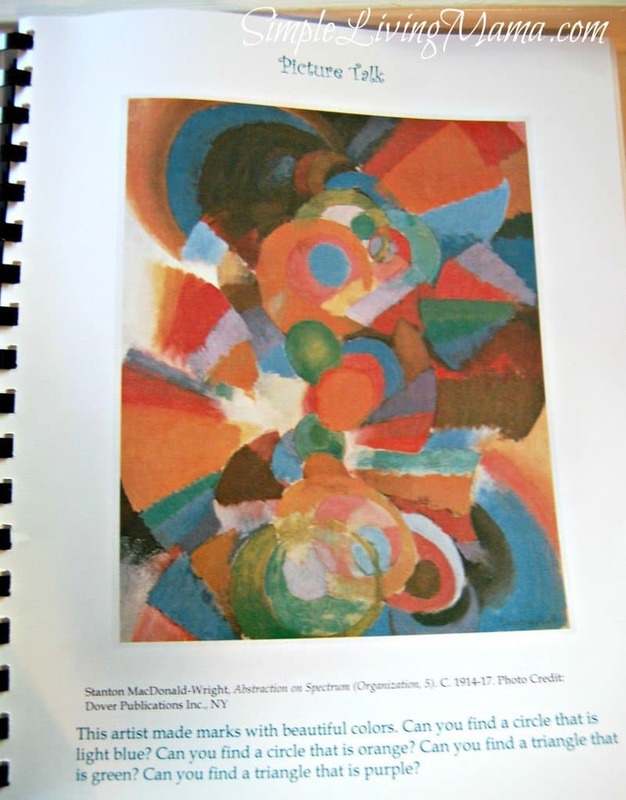 I like that the materials suggested are all basic art materials, and we owned many of them already. We decided to do 1 project per week. 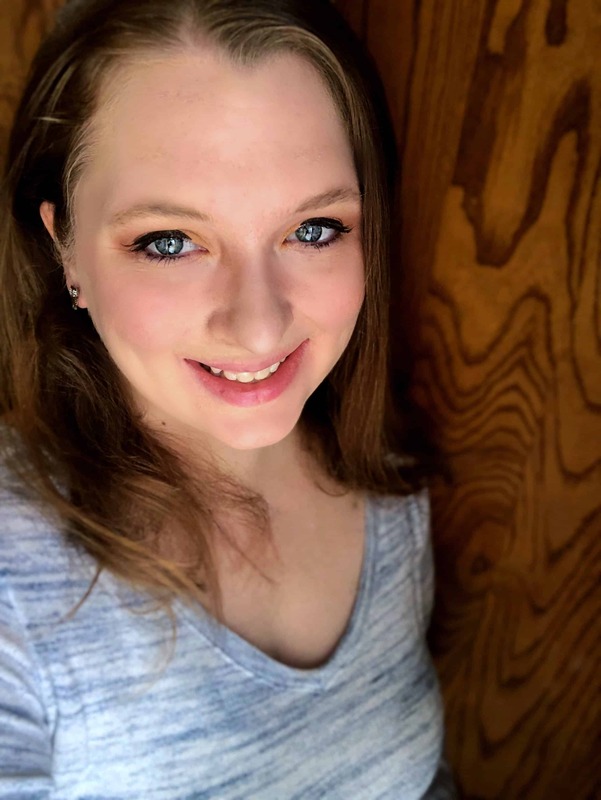 I began by reading the Grown-Up Talk section to get a handle on the lesson I would be teaching. Then I would show my children the selected artwork. They enjoyed pointing out various things about the works. Of course next was the fun part, they got to do some projects! I photographed two of our projects! First, we did The Sky I See Project. 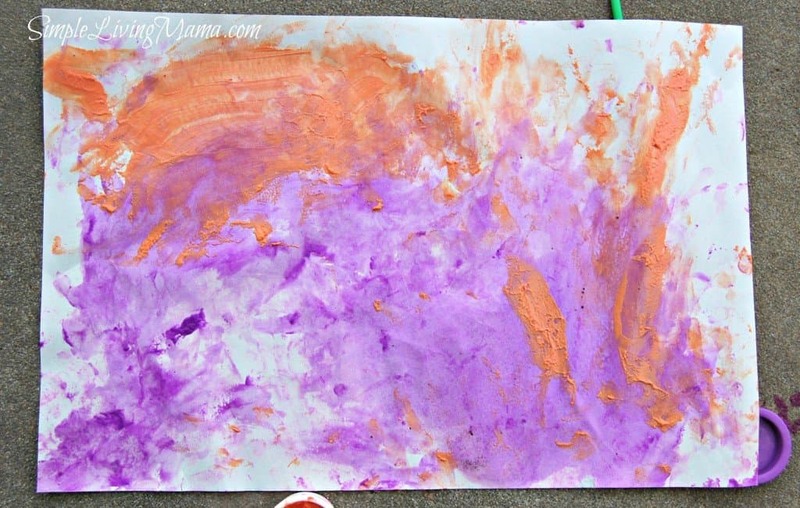 The kids looked up at the sky and used crayons to illustrate it on a piece of paper. The next project we did was The Mark Making Project. ARTistic Pursuits gives you recipes to make your own finger paint, play dough, etc. I already had finger paints on hand, so that is what we used. 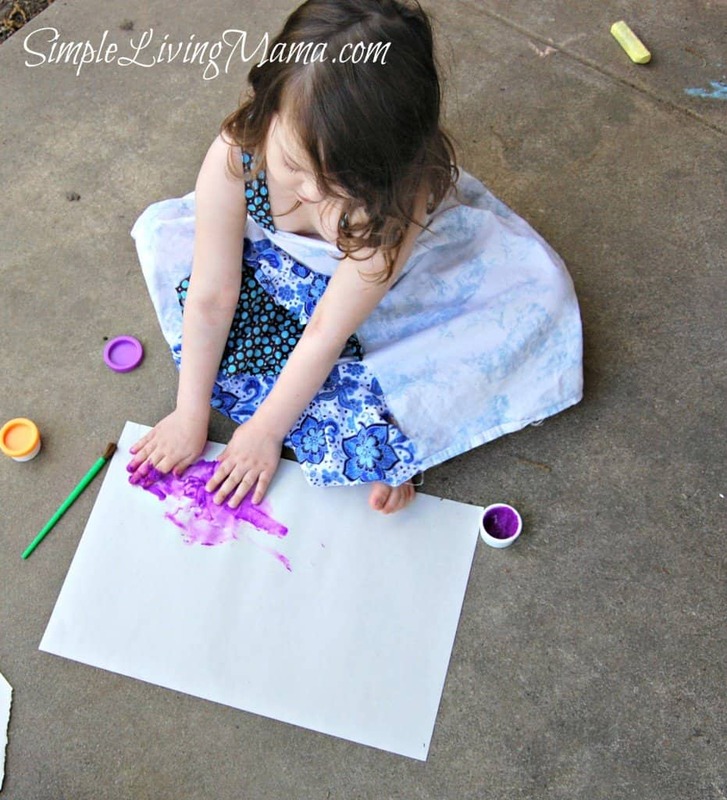 I gave each child a large piece of paper and let them make whatever marks they wanted to on it with the finger paint. My oldest child really did not want to get his hands dirty, so he used one finger to draw his favorite animal, a cat! My three-year-old daughter had no problems getting her hands dirty! 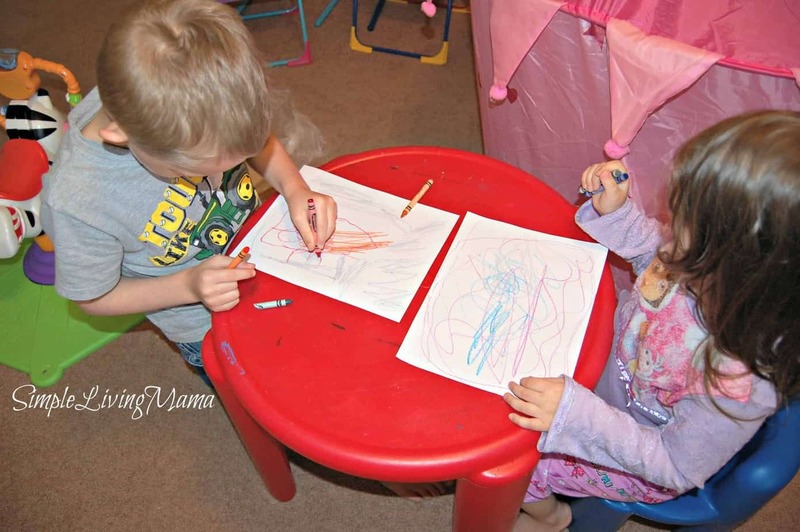 We have also done projects where the kids made animals out of homemade play dough, we visited a fountain and let the kids illustrate their experience, and we drew some pretty flowers while I helped my three-year-old with the correct pencil grip. I love this curriculum. I really cannot say enough positive things about it. My children absolutely love the projects and I love introducing Master artworks to them. It really fits in with our Charlotte Mason-style preschool and enriches our days so much! 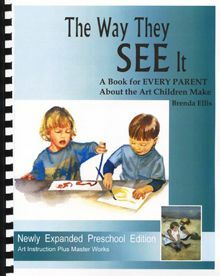 You can purchase The Way They See It for $47.95. Visit ARTistic Pursuits on Facebook!